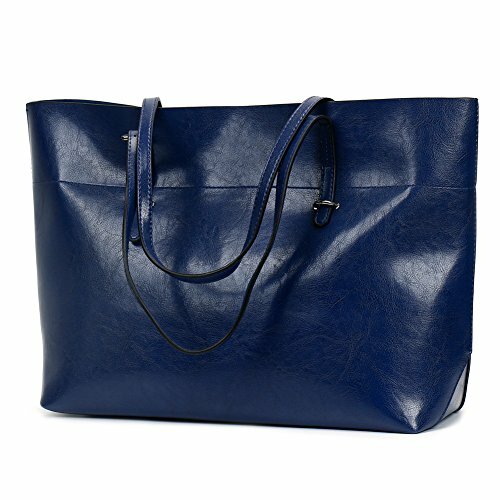 It is a work tote bag, shopping bag, travel bag, business bag,school bag for women. And it is a nice gift for birthday, Christmas Day, The New Year, mother, sister, friends etc. Note:Please allow 1-3cm tolerance of manual measurement.